In this volume, Michael W. Cothren offers an intriguing examination of the medieval stained glass in a rural French church. And Tarquinius J. Hoekstra takes an in-depth look at an enameled goblet excavated in the Netherlands. 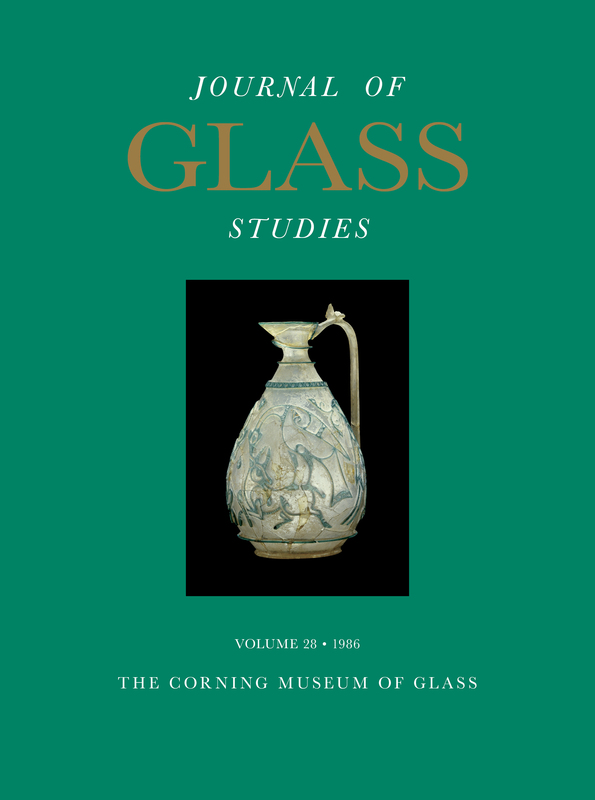 This volume also includes a listing, with photos, of important recent acquisitions.